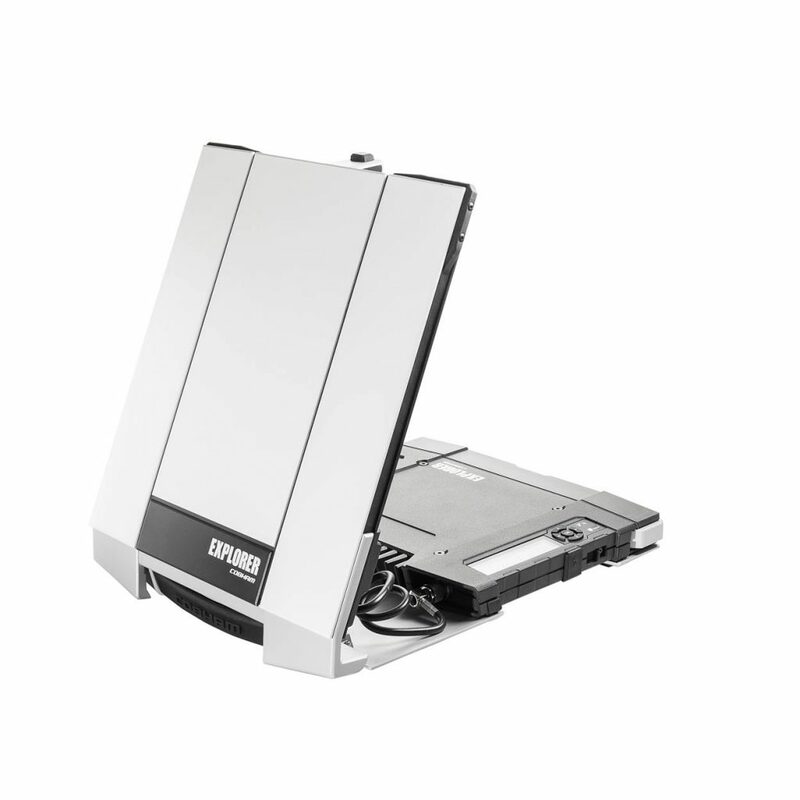 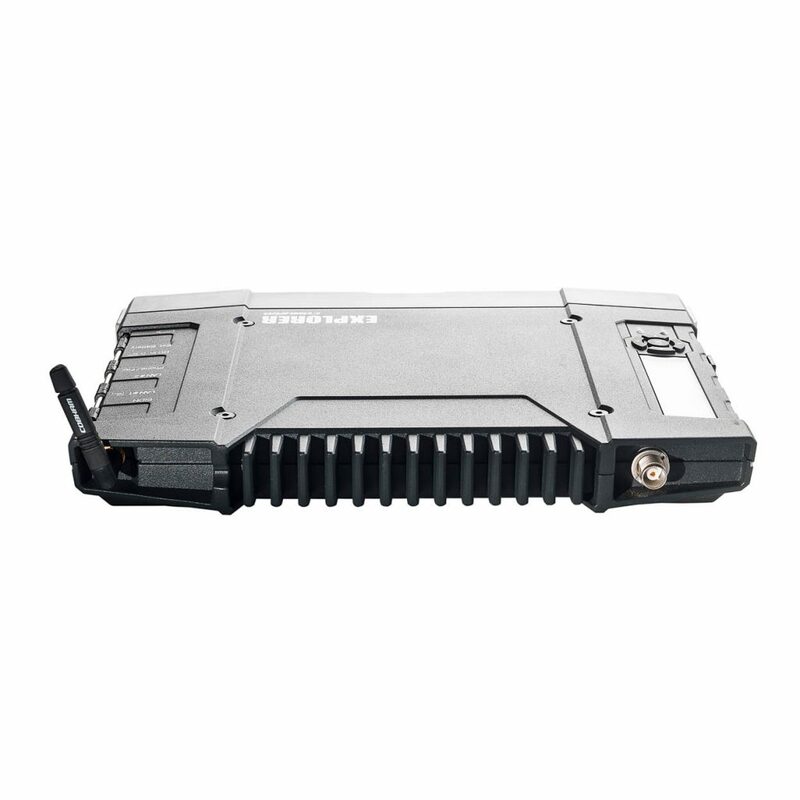 With the Cobham EXPLORER 710 satellite modem, high-speed data transmission (up to 492 kbps! 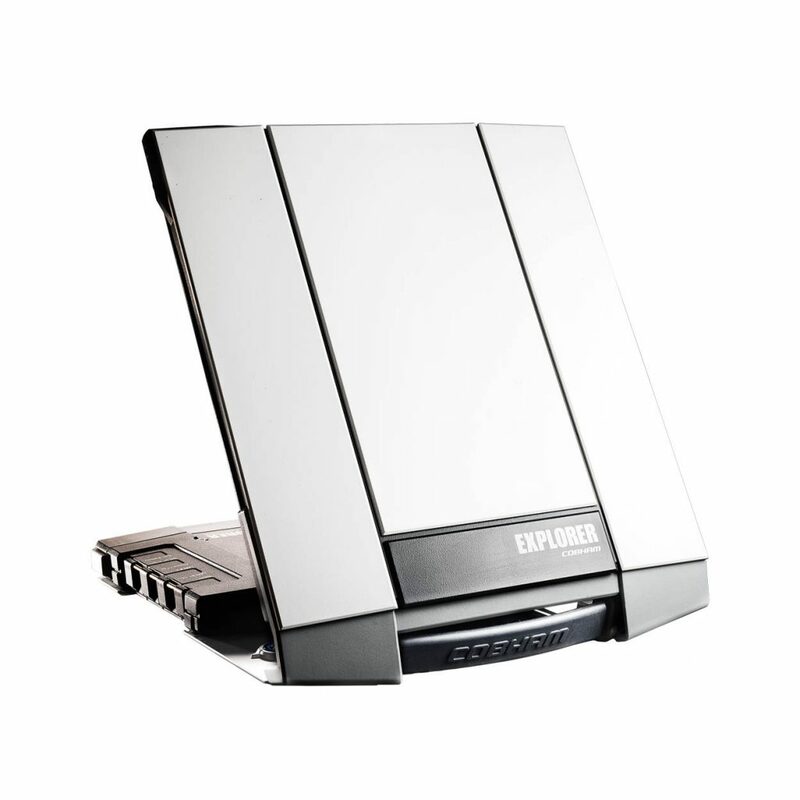 ), As well as telephone and fax services are available. 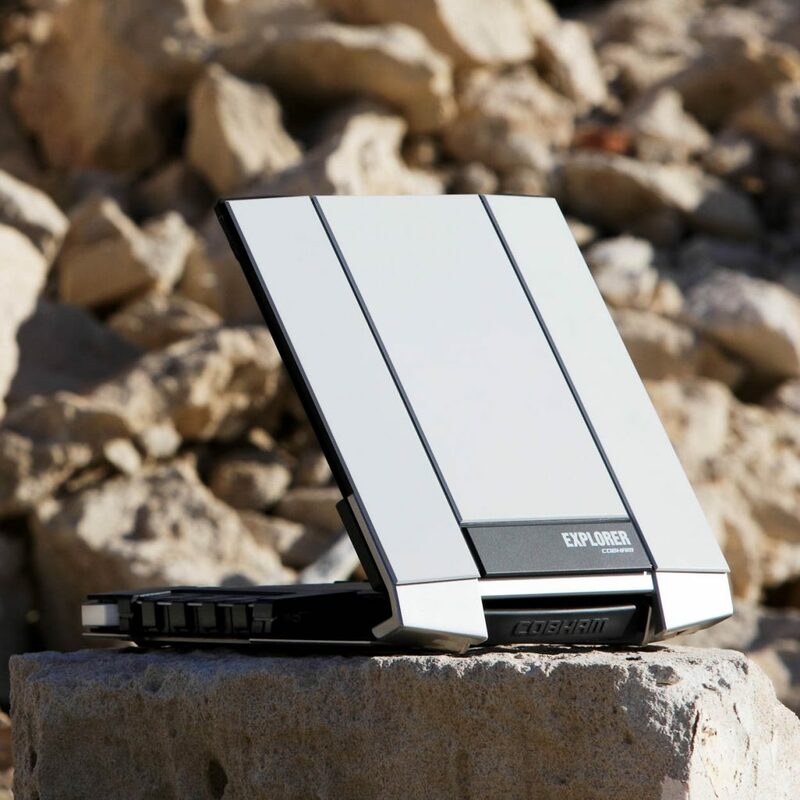 The satellite modem can be used almost anywhere in the world. 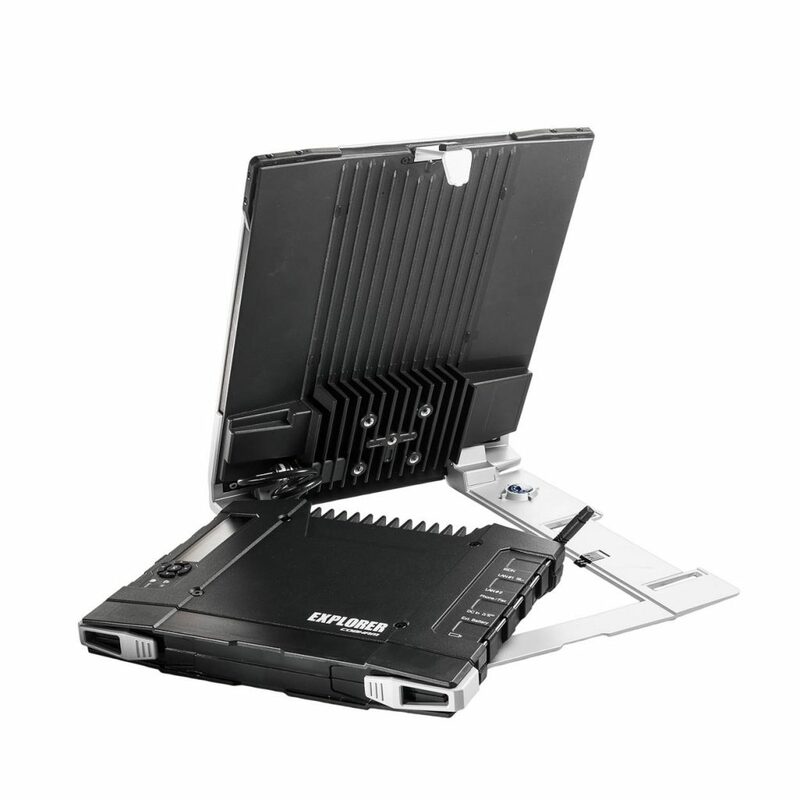 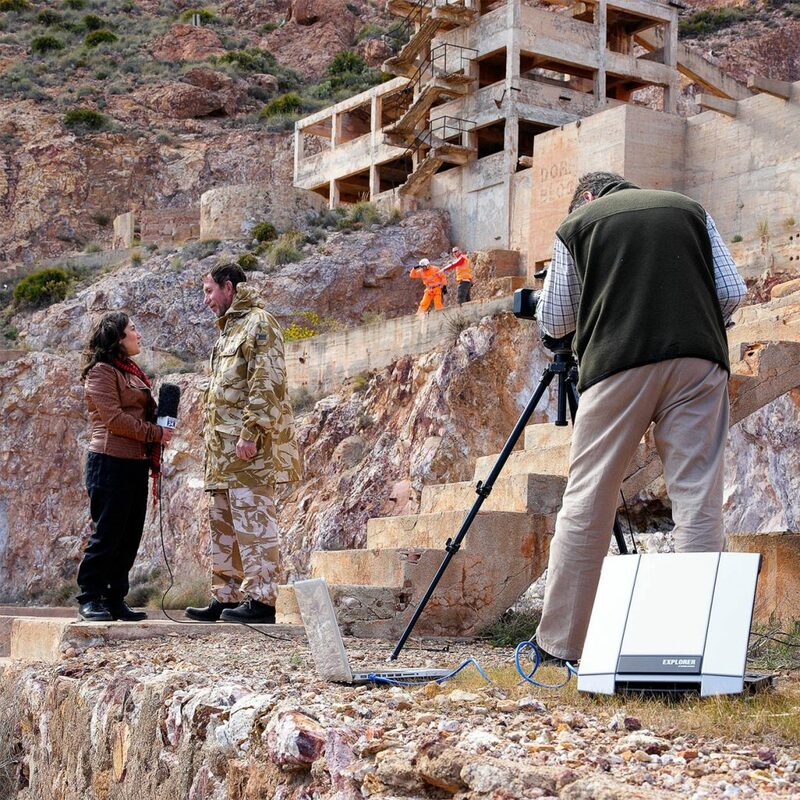 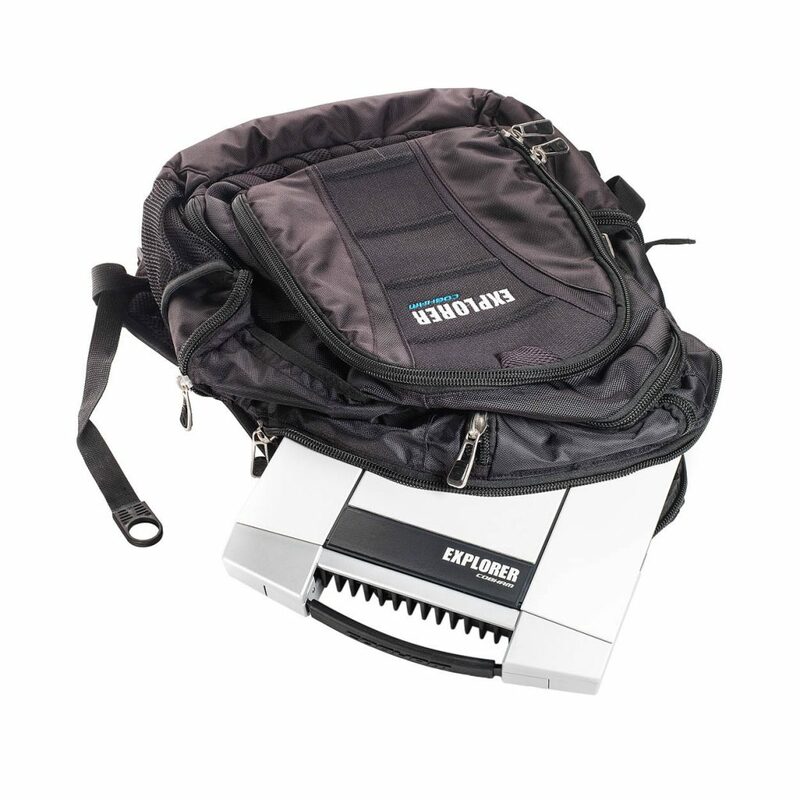 The Cobham EXPLORER 710 offers you a dedicated data transmission rate of 650 kbps for the first time.